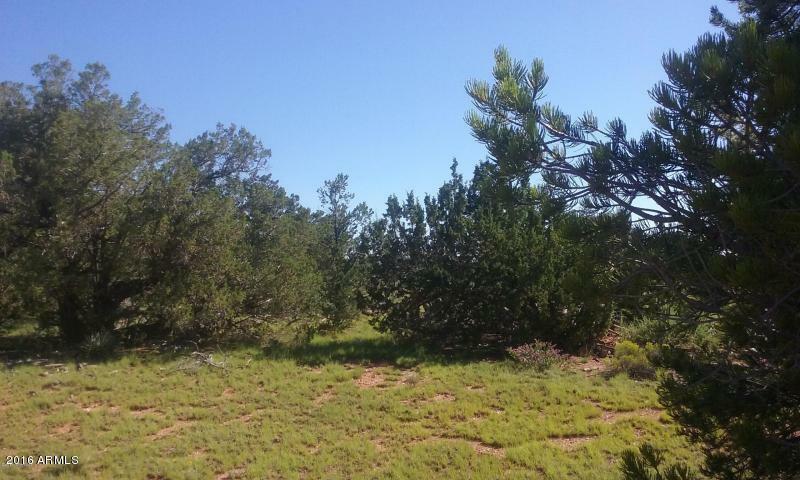 If you're looking for privacy and property with the water tank and septic already in place, this off grid heavily treed 10 acres across the road from State Land is for you. There's plenty of room for your animals, toys, home, family and friends here. There is a 1986 mobile on the property that conveys at no value. County shows no record of the septic permit.